15 Years of Mopar Passion. The Duke Boys are Back. A Decade of Mopar Sunday and 75 Years of Mopar! Fast paced Mopar Sunday action straight from the lens! Our featured selection of race and drag cars from the 2009 Mopar Sunday event. Mopar Muscle Car Action in Photos. 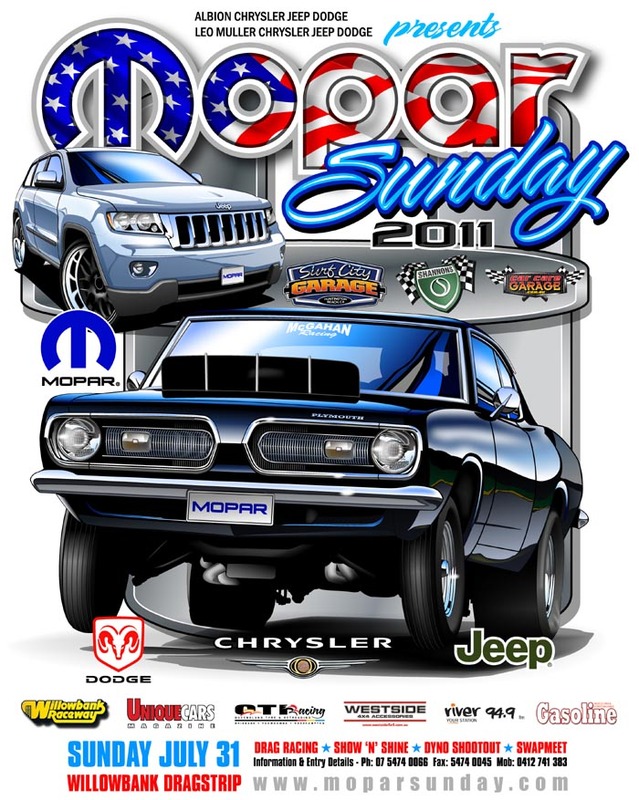 The biggest and best Mopar Sunday since its inception. A full day of Mopar Action caught on film. The first annual Mopar Sunday!